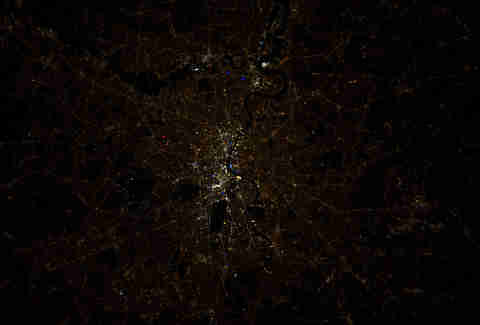 And you thought a selfie from the International Space Station was a giant leap for space photography. 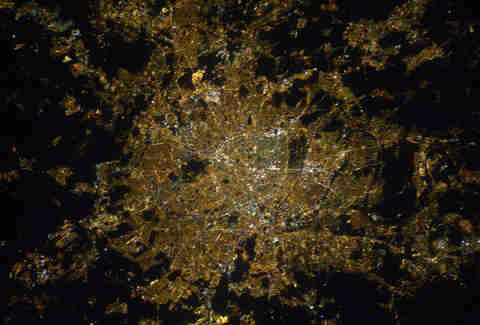 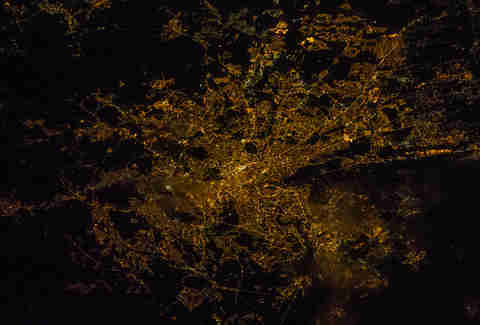 In an effort to call attention to the issue of global light pollution, DSLR-wielding astronauts took a series of stunning pictures of the world's cities at night, showcasing them as glorious, illuminated webs pulsing with activity. 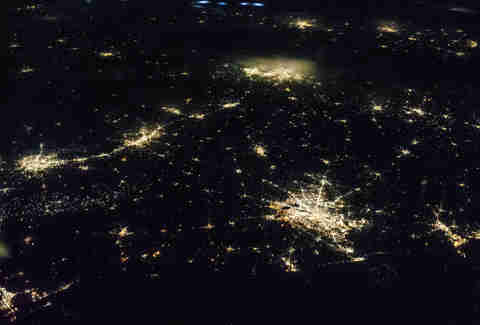 Albeit, webs that are clearly preventing city residents from appreciating the damn stars. 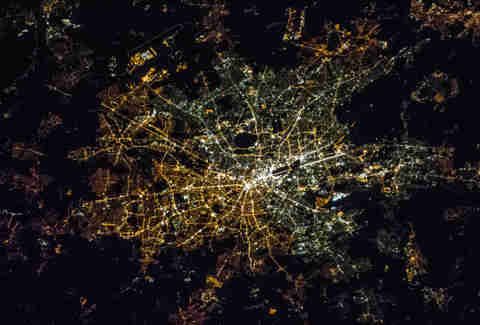 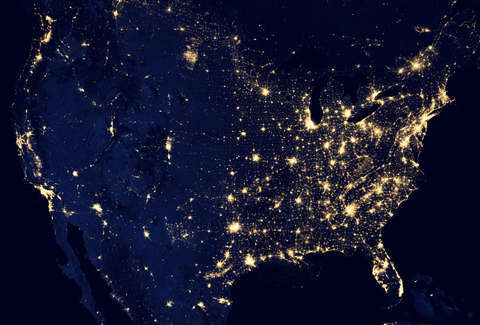 While the images are published on NASA's Gateway to Astronaut Photography of Earth database -- and cleverly arranged on a navigator-friendly map by Cities at Night -- here are some of our favorites. 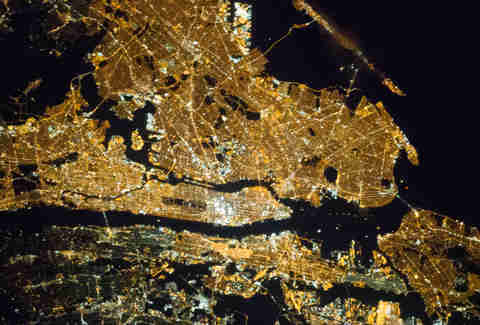 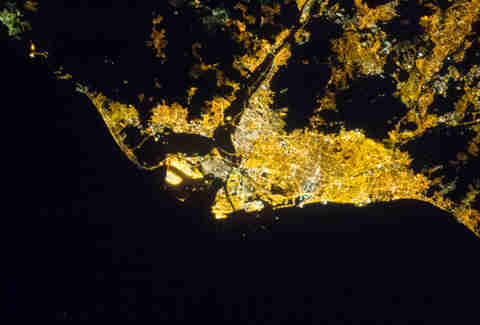 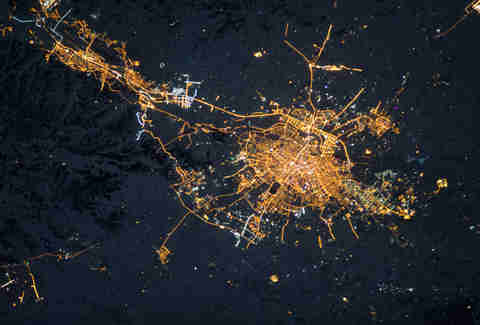 To see what most of the Earth's major cities look like from space, navigate the map yourself here.